Maood cites: “I chose to align myself with Mortgage Architects due their tremendous reputation in the industry, the support being offered by head office, and the Central Underwriting Unit. After meeting with Harcharan, I felt very comfortable with him, and Mortgage Architects. Being a “super broker”, I feel Mortgage Architects 0ffer a friendly environment to work with. The transition into Mortgage Architects was good, seamless. There weren’t any hiccups to my business during this process”. 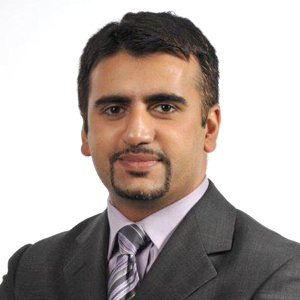 Maood has been the principle broker for Dream Land Financial for the past 12 years. He brings an abundance of knowledge in the mortgage and finance industry, and we are looking forward to this partnership. Please join me in welcoming Maood and his team to Mortgage Architects, the network of mortgage entrepreneurs. His email address is maood.tahir@mtgarc.ca.